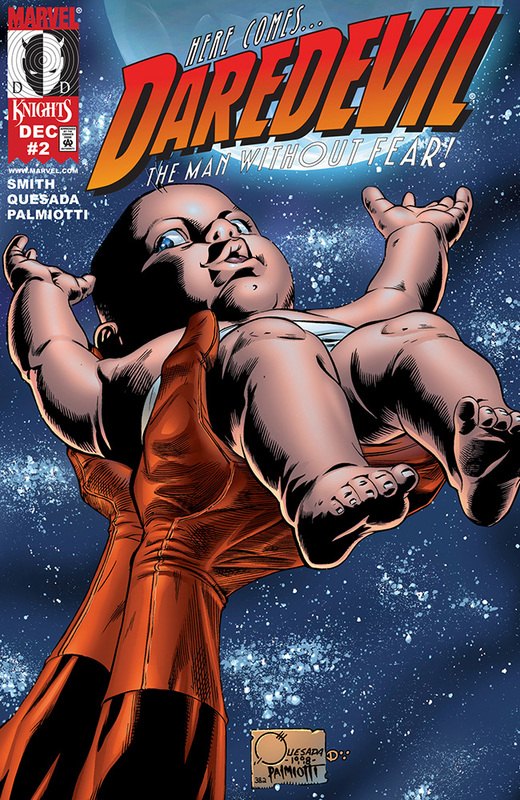 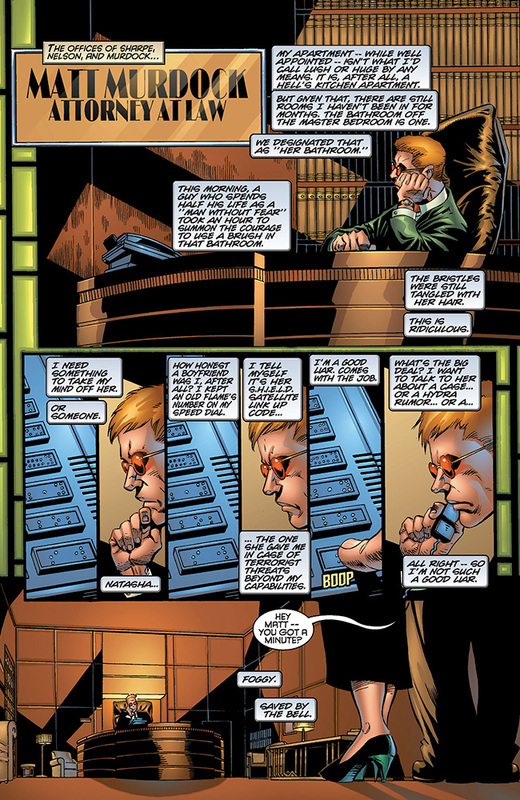 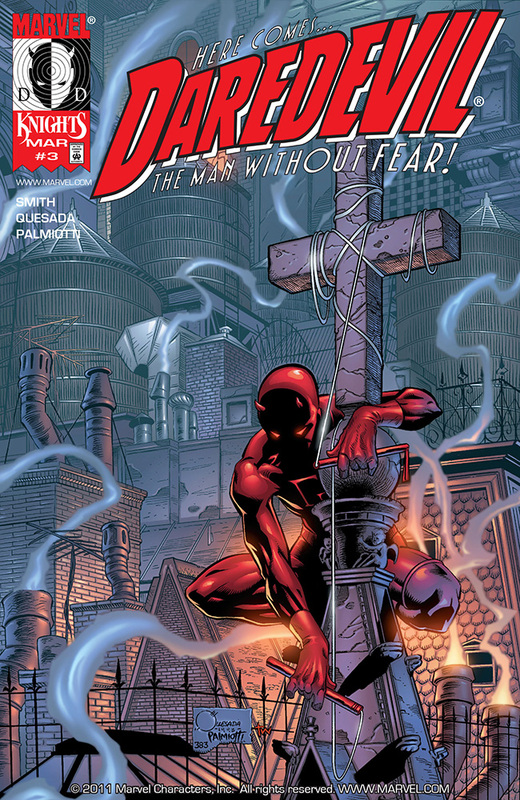 Daredevil’s notion of faith is tested when a mysterious baby winds up on his doorstep. 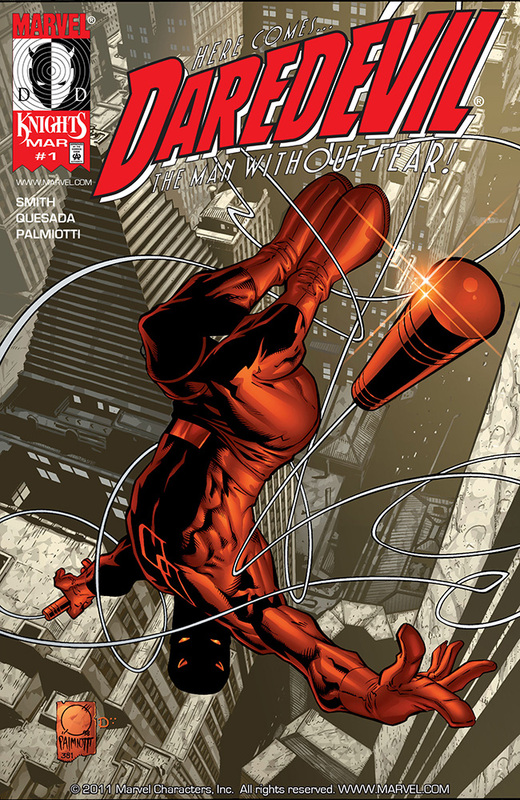 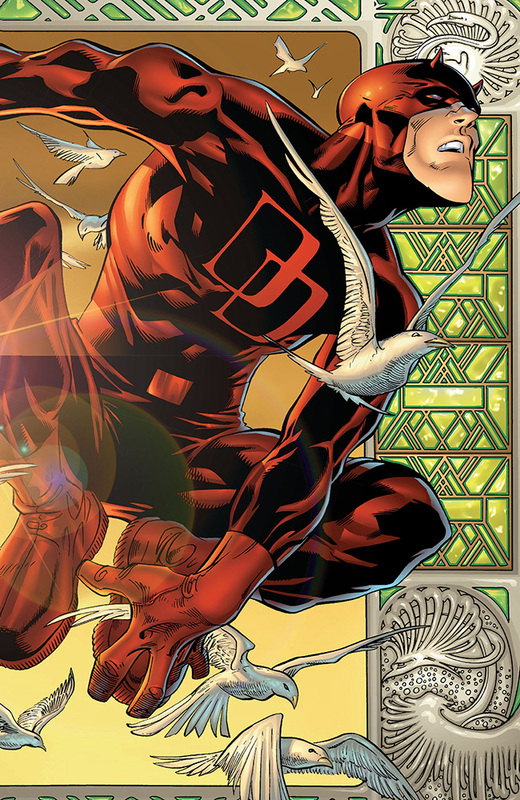 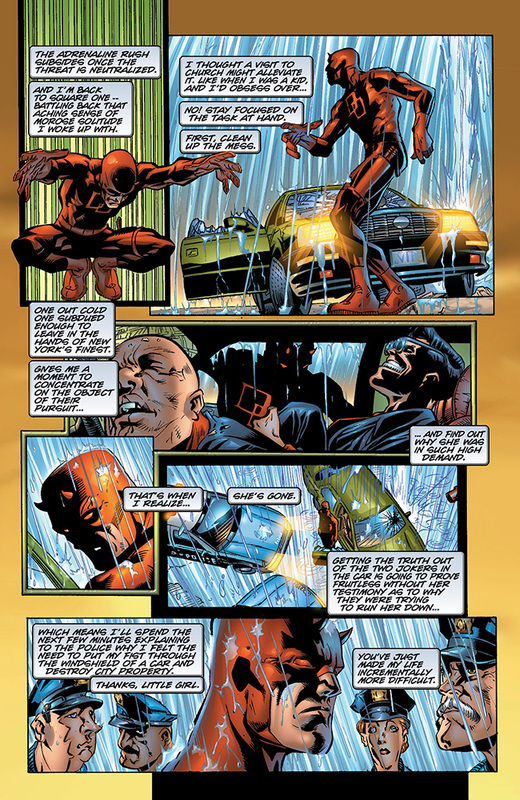 Following the death of his longtime lover, Daredevil must find the strength to continue. 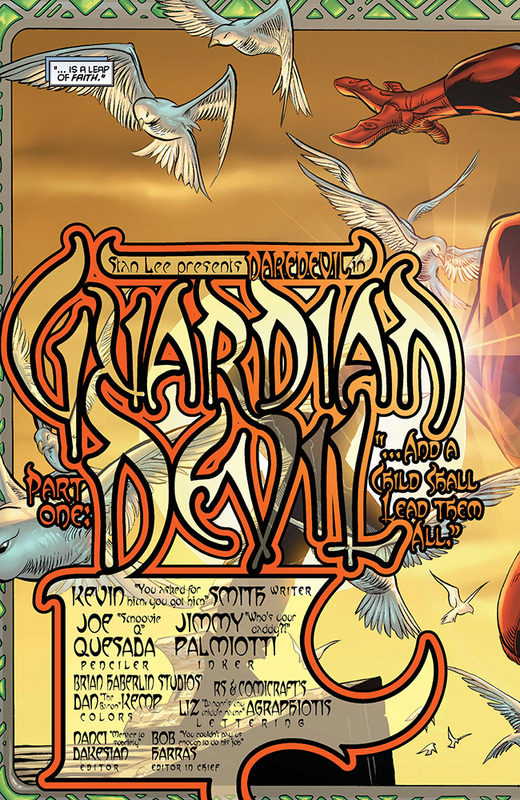 By the superstar team of Kevin Smith, Joe Quesada and Jimmy Palmiotti! 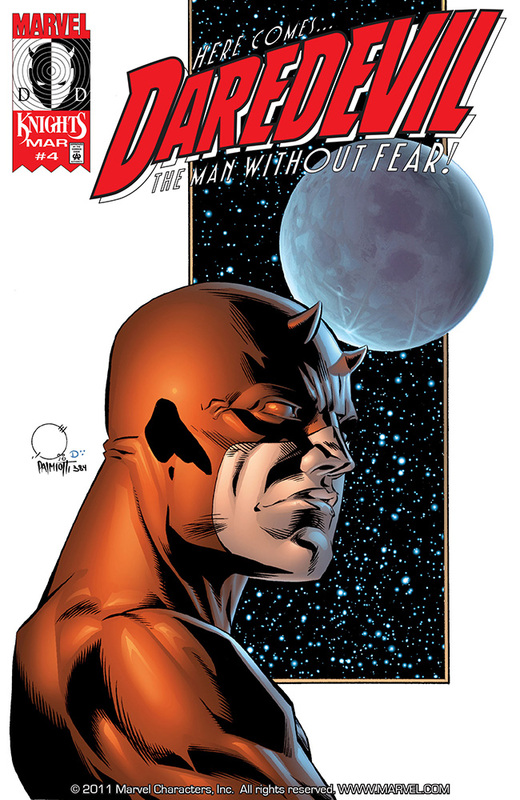 This book set the tone for Marvel Knights and the entire comics industry!